It has been a great week so far! 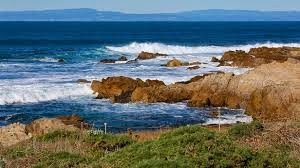 The weather has been beautiful! 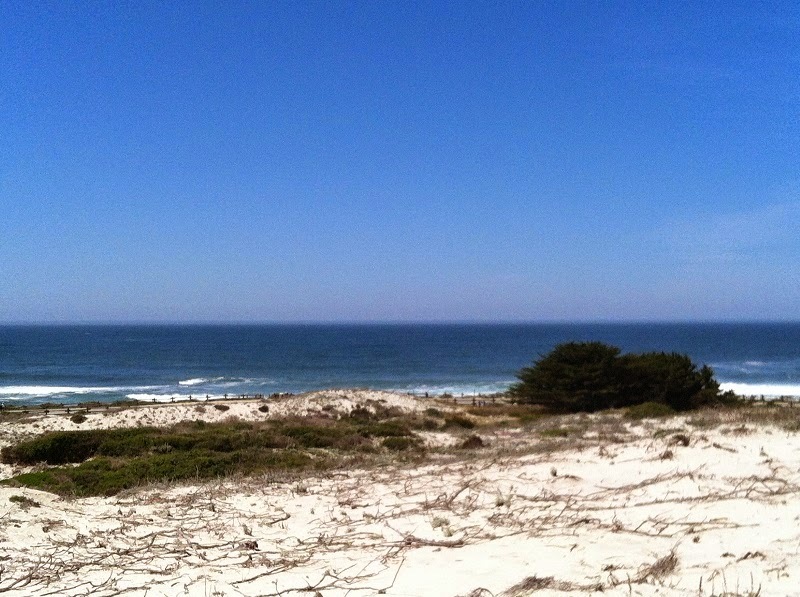 View from the Boardwalk along the beach. Here are my blocks so far this week. I am the class angel, so have not made too many. 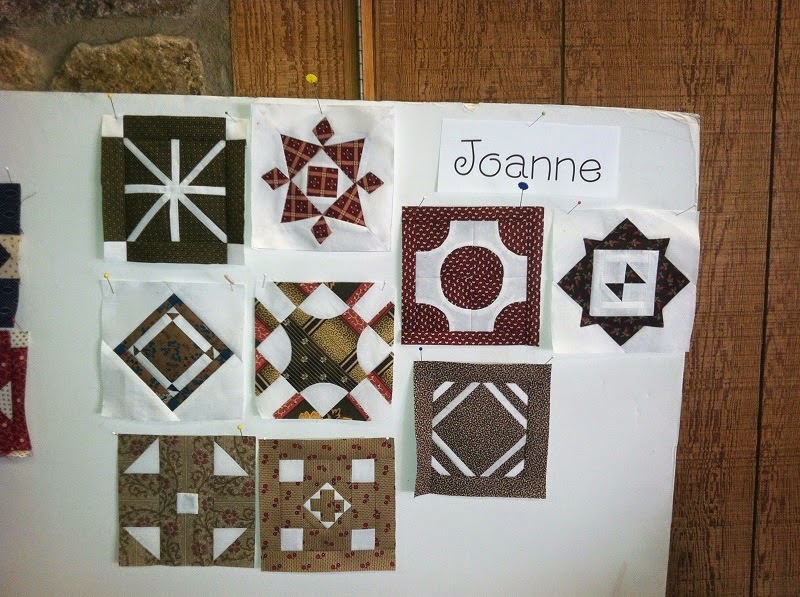 Here are Joanne's blocks. 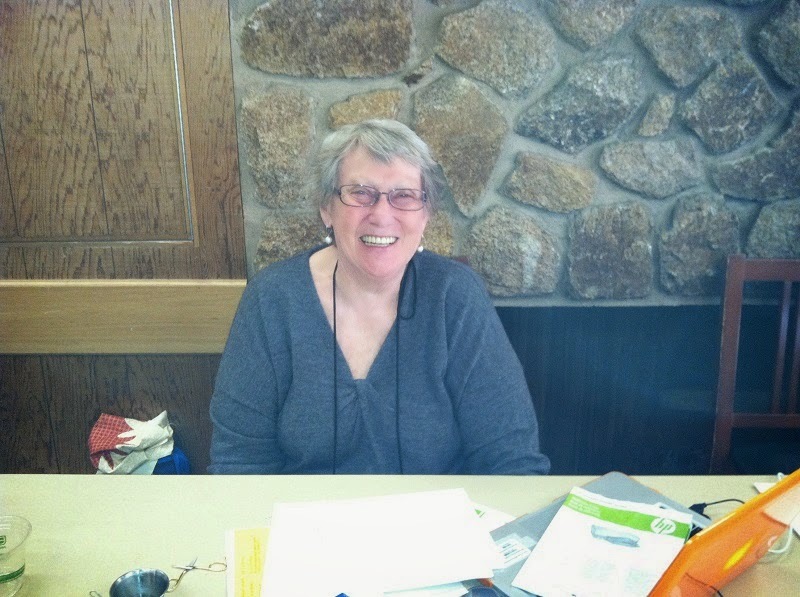 Joanne is from Whitehorse, Yukon and has been in my class the last couple of years. She is making hers in the original colors and has done a great job matching all the fabrics from the original Dear Jane. Brenda is one of my favorite teacher's and has gone through, reverse applique, needle turn applique, back basting, paper piecing and today we are hand piecing. As Brenda says, you should always have as many tricks in your quilting bag as possible! Time to get busy and finish a few more blocks! This week I have finished my Second Hand Clothes!!! 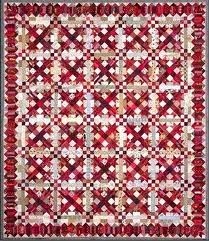 This is a pattern from Bonnie Blue Quilt and finished at 86x98. I have been collecting fabrics for this quilt for the last 5 years and they are all reproduction! The numbers this week are looking a little better! Used this week: 19 yards. Purchased Year to date: 33.75 yards. This week I am working on two projects. 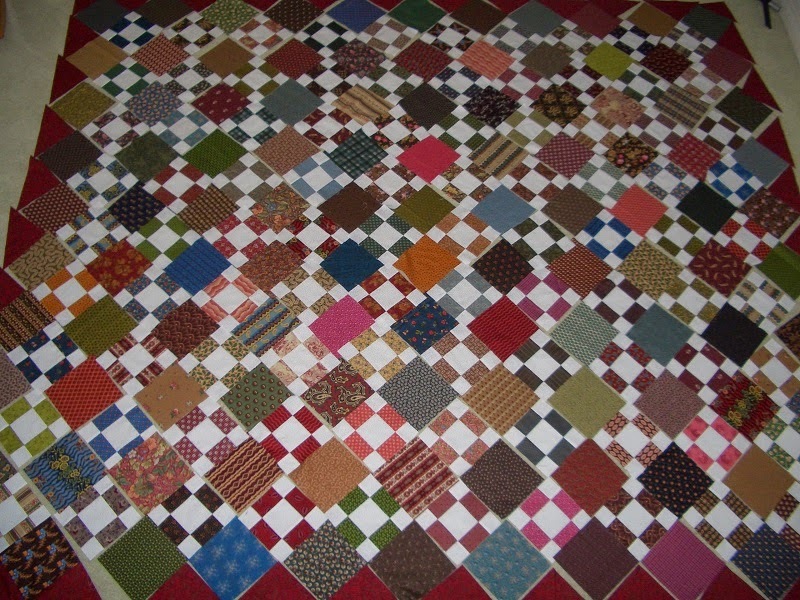 I have my Second Hand Clothes quilt laid out on the floor, to big for the design wall, and ready to sew in rows. 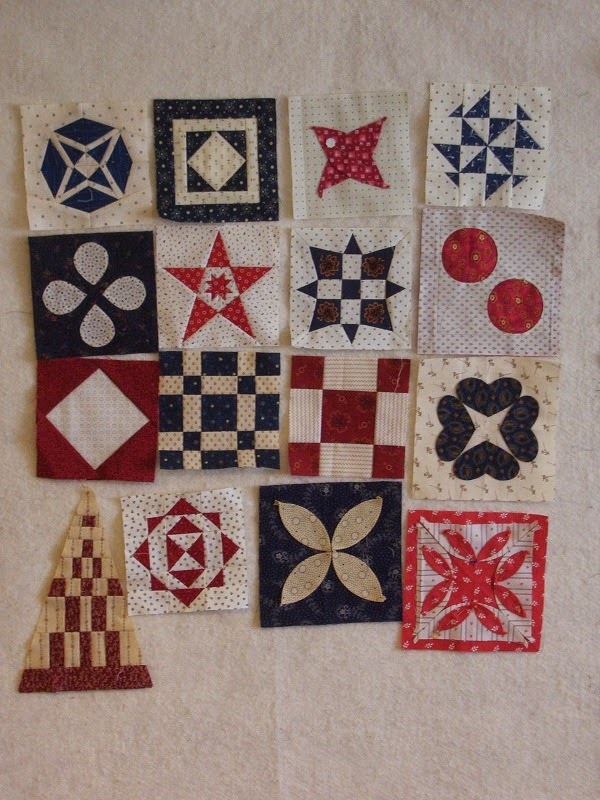 Next I am working on my Talk'n Turkey Quilt. Have all the units assembled and need to just start getting the whole thing laid out and put together. This is my UFO for April, and I need to get busy, we are already almost half way through the month! 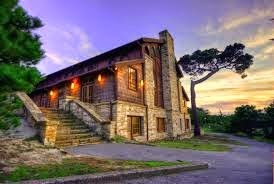 Hope mine will look like the one pictured below soon. Check out Sandi's over at Kwiltnkats- She is making great progress! What are you working on this week? 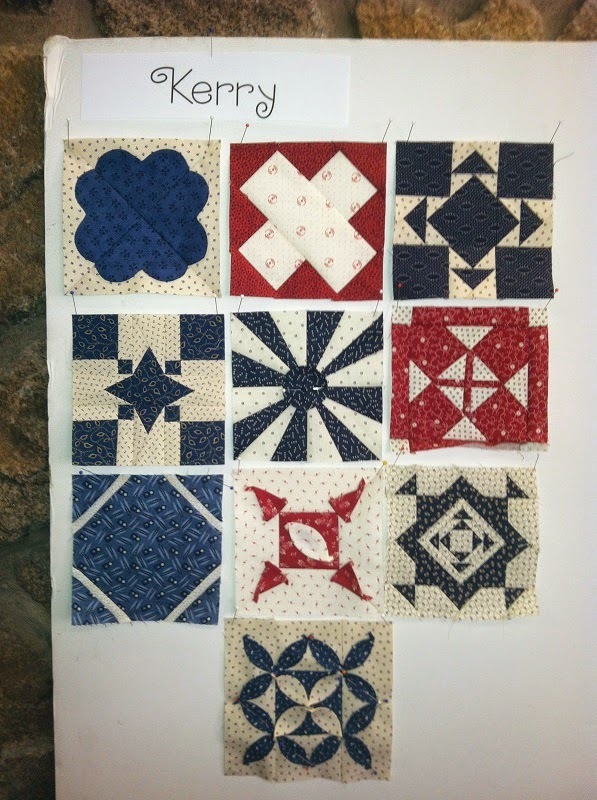 Check out all the great projects at Patchwork Times. 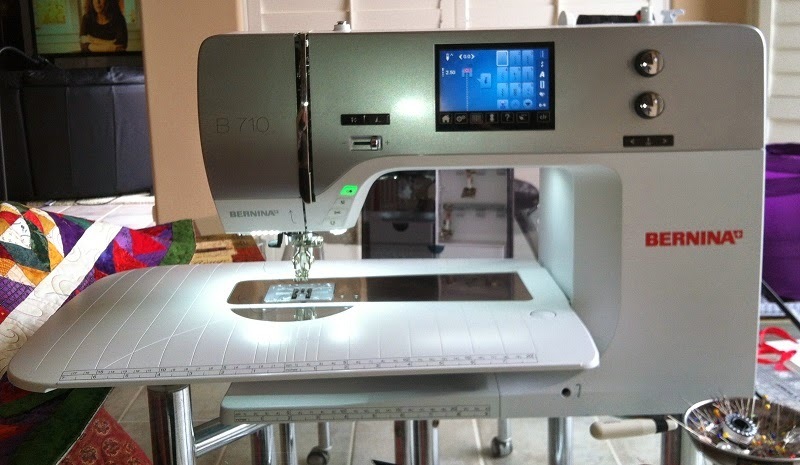 My new Bernina 710 arrived yesterday, and is amazing. Today has been a learning day and I spent the day getting to know my new baby! 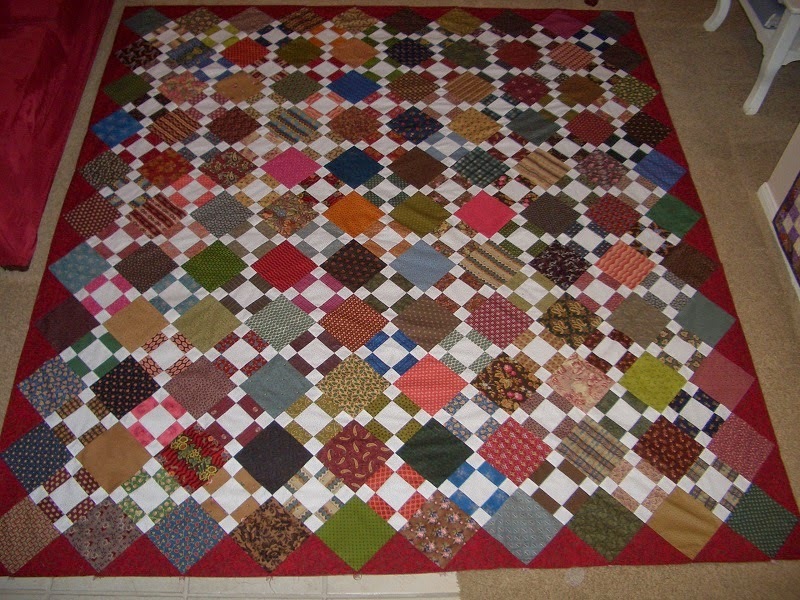 Worked on binding two quilts today and with the dual feed feature it was so easy! That is one feature I will use often. 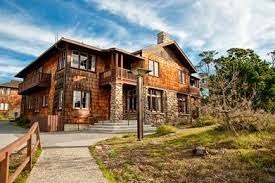 This beauty also has lights!! and lots of them. Now I am just waiting for the new cabinet that will arrive the first part of June. 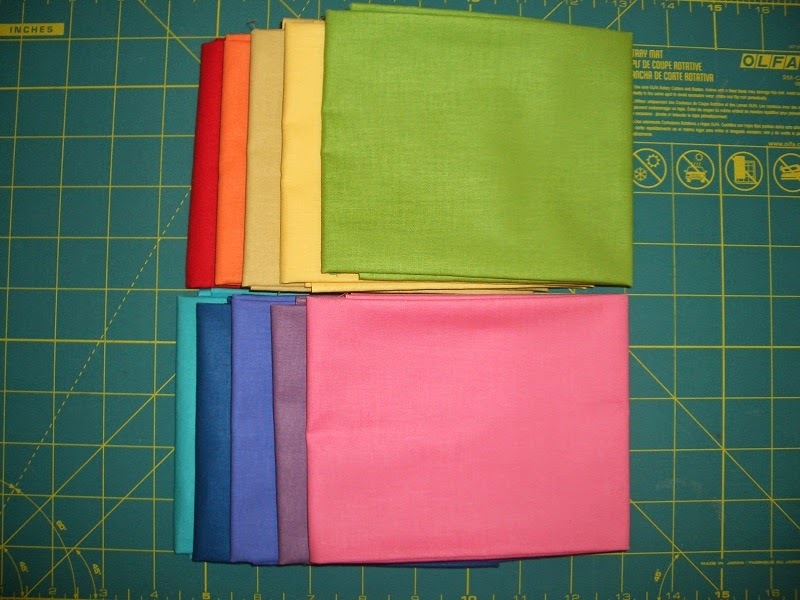 No finishes this week and no adds, but I did receive these beautiful solid fabrics from Marti over at 52 Quilts. I won them in her monthly drawing for all who participate in the UFO finish each month. Thanks Marti! Looking forward to using in a future project. So in the red for the year, but have a couple of projects in the works that should be finished soon. See other reports at Patchwork Times.